A landing page template for healthcare, fitness and the medical industry. The health care industry comprises doctors, dentists, private practitioners, clinics, counsellor, hospitals and pharmacies. 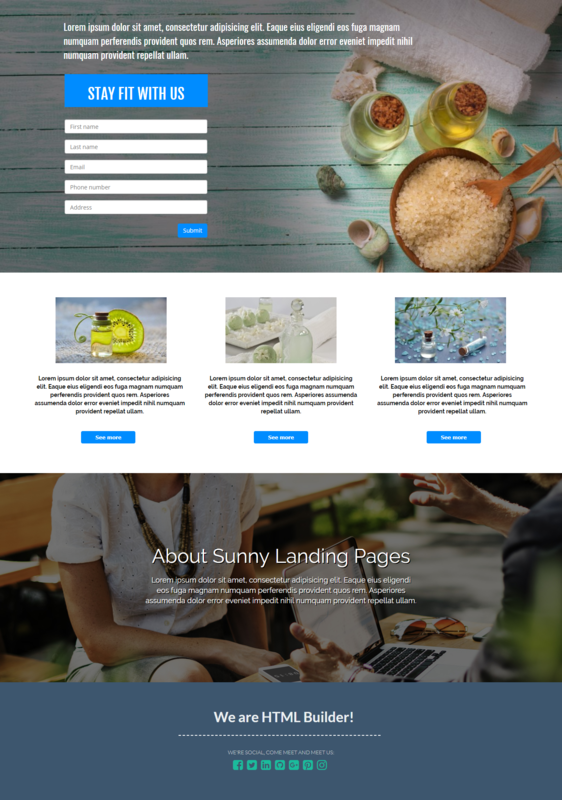 There are plenty of them out there, so you need a stunning landing page that attracts your customers. This series of templates provides comprehensive lead management and fits your business needs perfectly.